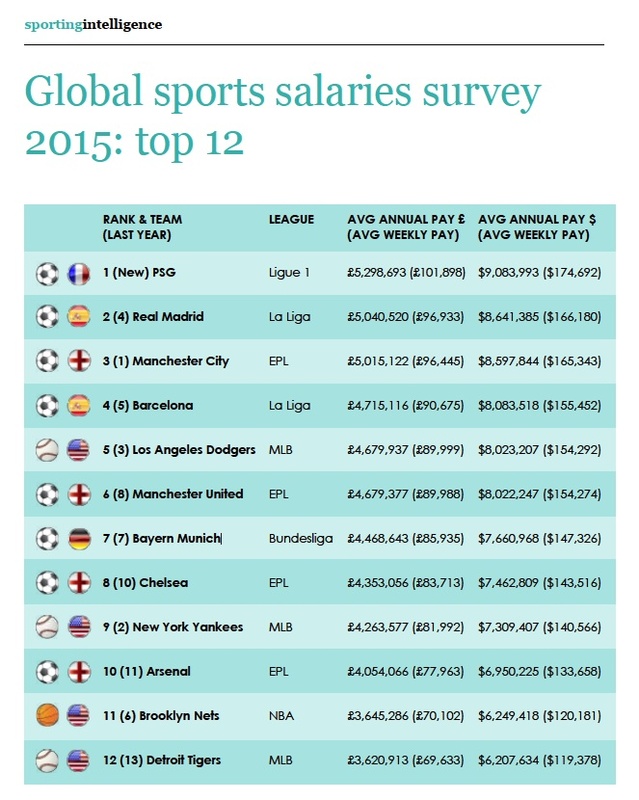 Paris Saint-Germain are the best paid team in global sport according to Sportingintelligence’s Global Sports Salaries Survey (GSSS) for 2015, compiled in association with ESPN The Magazine and published today. The average first-team pay at PSG has been calculated at £5.3m per year, or £101,8983 per week in the period under review. PSG have just completed a hat-trick of league titles in France’s top division, adding the 2014-15 crown to those won in 2013-14 and 2012-13 on the back of a takeover by the oil-funded Qatar Sports Investments (QSI) in 2011. Real Madrid of La Liga have risen from No4 last year to No2 this time, paying £5.04m per man per year on average, with Manchester City falling from the No1 spot to No3, fractionally behind Real but still just above £5m per man per year. Barcelona have climbed one place to No4 and the LA Dodgers of Major League Baseball fill the last spot in the top five. 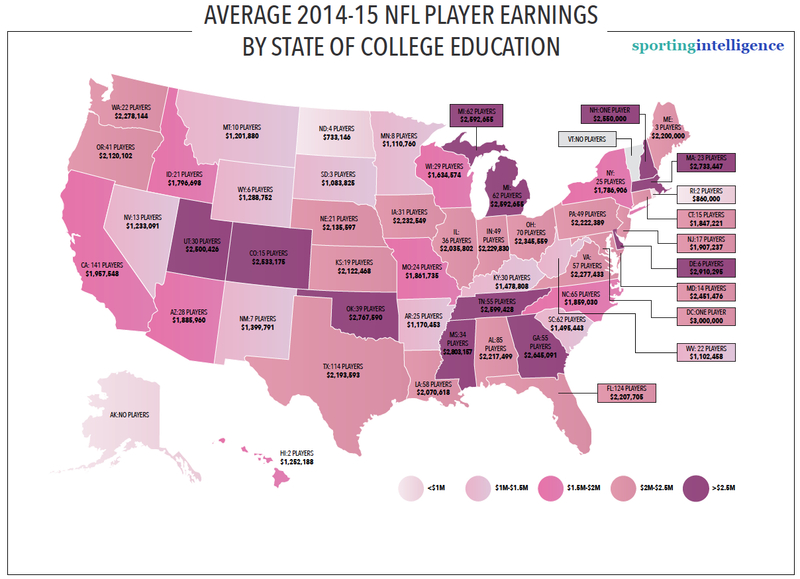 Among the top 12 payers (left, click to enlarge), eight of them are football teams, including the top four, while three come from baseball and one from basketball. Four of the 12 top payers are based in the USA and four in England, with two in Spain and one each in France and Germany. Five Premier League sides make the top 20, with City at No3 followed by Manchester United at No6, Chelsea at No8, Arsenal at No10 and Liverpool at No14. The top 20 also includes six teams from Major League Baseball, with the Dodgers joined by the New York Yankees, Detroit Tigers, San Francisco Giants, Washington Nationals and Boston Red Sox. There are five NBA basketball teams in the top 20. The Brooklyn Nets are the best paid among them at No11 and they are joined by the New York Knicks, the LA Clippers, the Sacramento Kings and the Denver Nuggets. The other four top-20 teams come from La Liga (Real and Barca), Ligue 1 (PSG) and the Bundesliga (Bayern Munich, at No7). Many of the best-paying teams have super-rich owners with multiple interests in sport. Stan Kroenke, worth $6.3bn, is the major stakeholder in Arsenal and his other teams include a second top-20 payer, the Denver Nuggets. John W Henry, worth $1.61bn, also owns two top-20 teams, Liverpool and the Red Sox, via his Fenway Sports Group. The Glazer family, worth $4.4bn, own Manchester United of the EPL and the Tampa Bay Bucs of the NFL, at No131 on this year’s list. Mike Ilitch, worth $5bn, owns the Detroit Tigers at No12 and the Detroit Red Wings of the NHL at No92. James L Dolan, whose family wealth is estimated at $4.5bn, owns the New York Knicks at No15 and the New York Rangers of the NHL at No74. Russian billionaires Roman Abramovich and Mikhail Prokhorov also own ‘big’, rich teams in Chelsea and the Brooklyn Nets respectively. Yet all of these mega-wealthy people look like financial small fry against the owners of PSG and Manchester City. Qatar’s sovereign wealth fund, which draws from the same resources that fund PSG’s owners QSI, has an estimated $304bn under investment. The sovereign wealth fund of Abu Dhabi, which includes City’s owner Sheikh Mansour on its board of directors, has assets estimated at $773bn. The richest sports teams in the world are increasingly running on oil. As well as having Qatari owners, PSG’s shirt sponsor is a U.A.E airline, Emirates, which also sponsors Real Madrid and Arsenal. Another of Real Madrid’s major sponsors is Abu Dhabi’s International Petroleum Investment company (IPIC), where Sheikh Mansour is chairman of the board.The New York Yankees are now part of a commercial partnership with Mansour through their joint ownership of an MLS team, New York City FC. City’s other sponsors include Etihad Airways, telecoms company Etisalat and investment company Aabar, all based in the U.A.E, while Etisalat is also a sponsor of Barcelona, who have a shirt deal with Qatar Airways. 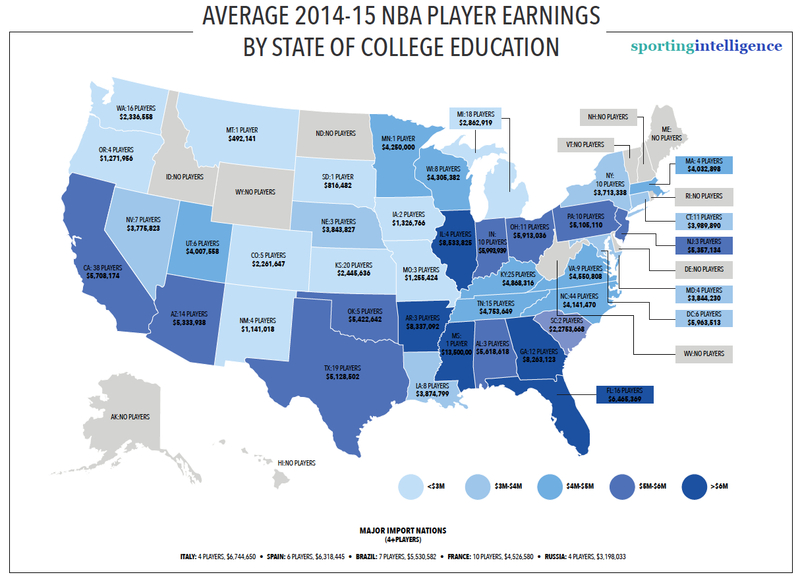 The GSSS looks solely at earnings for playing sport, not for endorsements or other extra-curricular activities. The 2015 report, available in full here, considers 333 teams in 17 leagues across 13 countries in seven sports: football, baseball, basketball, gridiron, cricket, ice hockey and Australian Rules football. The NBA is the highest-paying league as a whole, with 448 players at 30 teams in the 2014-15 season earning an average of £2.67m per year each, or $4.58m each on average. (The £ sterling values for leagues paid in $ were converted at the rates applicable in the run-up to the current seasons. 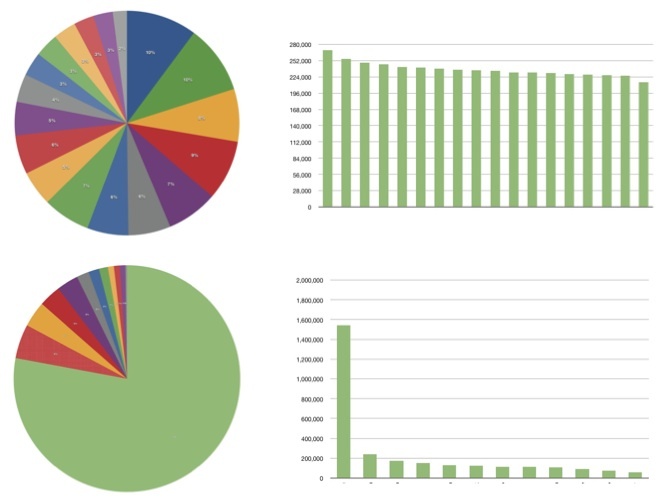 For consistency, all conversions from pounds, various dollars, euros, yen and yuan were made on the same day last year into pounds £ and $US, both carried in the full report). 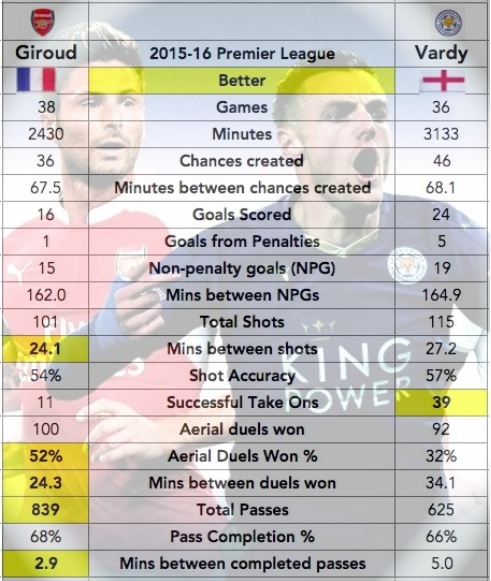 The Premier League is the best paying football league in the world, with average annual pay at £2.23m per player. The salaries report features salary information for the 10 most popular professional domestic sports leagues in the world (by average attendance per game), which are, in order, the NFL, Bundesliga, Premier League, AFL, MLB, IPL, La Liga, NPB, CFL and Serie A, plus the two best-attended indoor leagues, the NBA and NHL, and five other leagues. 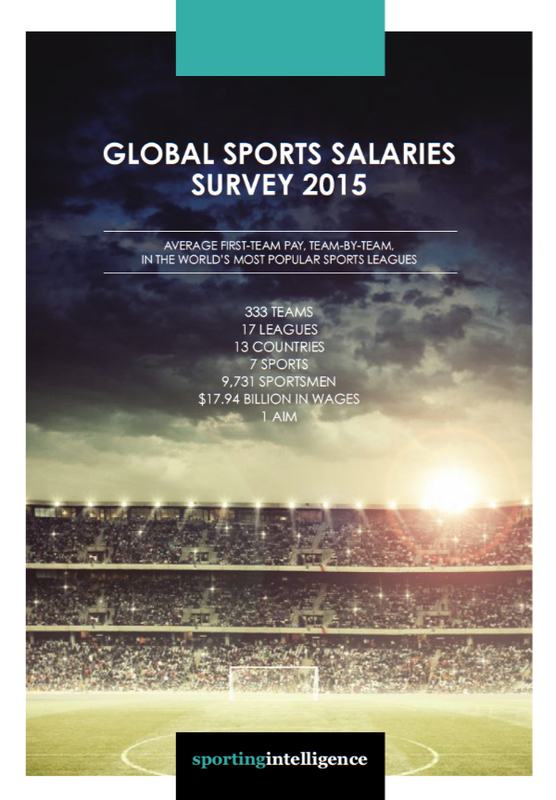 This is the sixth Sportingintelligence salaries survey and the starting point for the first one was to compare wages in the world’s most popular sports leagues, with MLS and SPL football included as examples of smaller leagues from the world’s most popular sport, football. The report has expanded to include CSL football from China, J-League football from Japan, and Ligue 1 football from France. PSG’s wealth now makes that Ligue 1 hard to leave out. Had PSG been included last year, they would have been no higher than No10 in pay terms, and a year before that would have struggled to make the top 70. 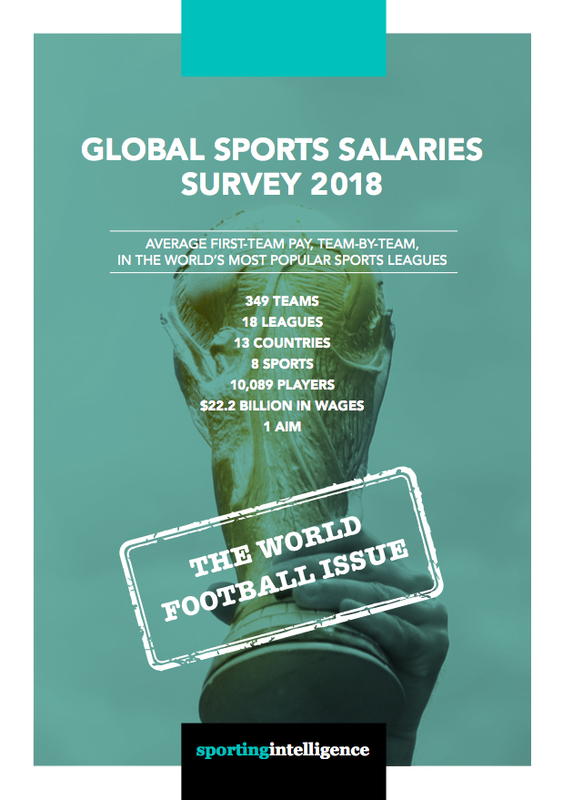 The methodology and full listings are all available in the report, which has expanded this year to 120 pages to include three special studies linked to the wages and popularity of specific teams and players, plus a league-by-league analysis that considers pay, popularity, success and attendance, and how these intersect in each league. One of the in-depth studies looks at the pay levels of different nationalities across Europe’s ‘Big 5′ football leagues, and finds that Belgians are best paid. The same study reveals the biggest payers at last summer’s World Cup. 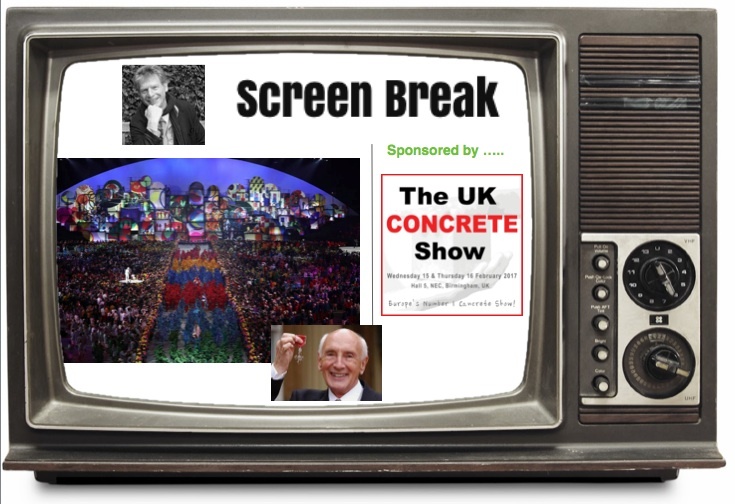 The full details and an analytical essay by Ian Herbert are in the report. Another of the studies looks at the ‘origins’ of the sportsmen playing in North America’s ‘Big 4′ leagues -the NFL, NBA, MLB and NHL. The study reveals which educational establishments, which states and which foreign countries deliver the most players, and the best paid, to each league. The data is mapped for each league, as in the examples above. Click to enlarge. There is also a piece in the report by Roger Pielke Jr, asking to what extent we can identify the world’s ‘super clubs’ solely by social media. New to this year’s GSSS is a league-by-league breakdown of social media ‘fans’ for each of the 333 teams, and a comparison against the all-time title success of each team in their league. Is it the most successful teams who have the most fans? Generally, but not always. The world is full of glory hunters. 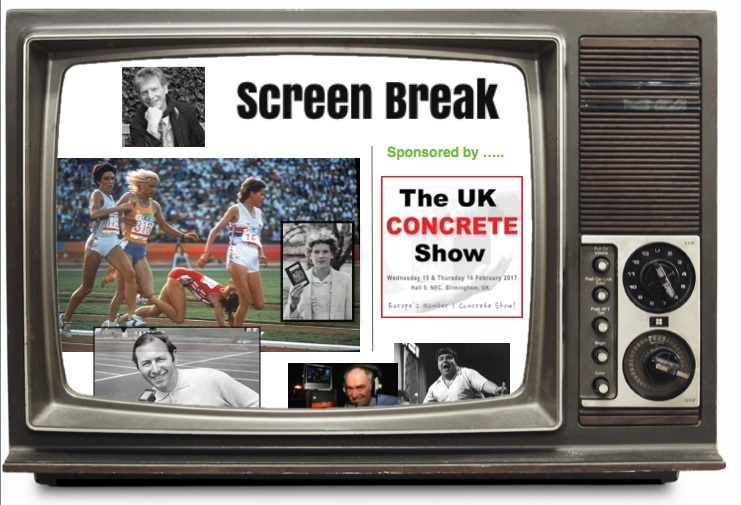 If your success was too long ago it might as well not have happened for Generation Internet. Do the best paid teams generally perform better? Yes, but not always, and it depends how much the championship in question is ‘randomised’ with play-offs. Is it possible to look at the salary distribution and social media share within leagues and tell whether they are ‘fair’ and promote competitive balance? See right. One of these leagues has a salary cap and an official competitive balance strategy, as well as huge crowds and a variation in the title winners. The other doesn’t. Neither of these leagues is Ligue 1 of France, where the world’s best paid sports team reside. Not yet.